Yakan's Blog: What is the word ? What is the word ? Did I tell you that I created a word to define the way I see my music ? 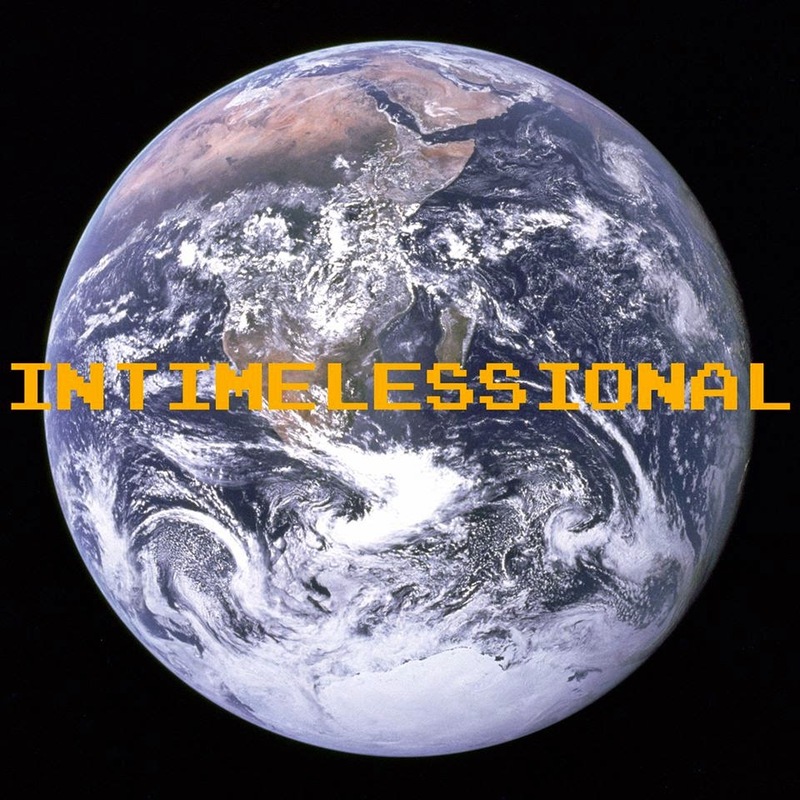 INTIMELESSIONAL is the mix between TIMELESS and INTERNATIONAL. INTERNATIONAL : Because my music is not made "by" or "for" a country. I'm French, but more than "French music", this is Yakan's music ! And it's not made for a public from one or another country. It's made for Yakan's public, wherever people are ! TIMELESS : Because my music is neither "Today's music", nor "Tommorow's music". Because it shall not become "Yesterday's music". Whenever it's made, it's made to be listened at any time (even in 20 years ! ).